A smile, a sympathetic ear, patience, politeness, finding the best product, in-depth questions… these are typical qualities of good employees in the retail and hospitality industries. All those qualities are getting more and more significant due to the increasing importance of customer experiences. 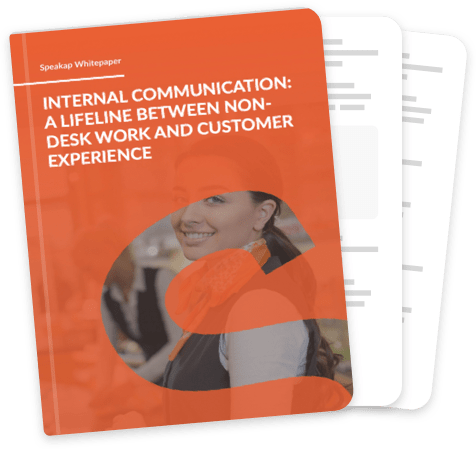 Optimize customer experiences by internal communication. I need this so much!